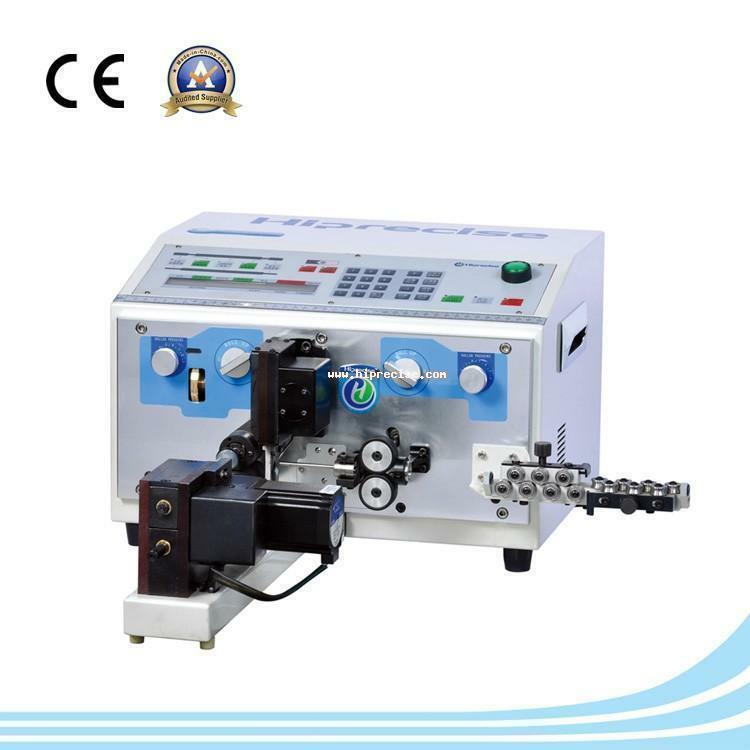 DCS-130DT Wire stripping and twisting machine manufacturers,DCS-130DT Wire stripping and twisting machine exporters,DCS-130DT Wire stripping and twisting machine suppliers,DCS-130DT Wire stripping and twisting machine OEM service. 1. It can process 2 wires synchronously, which makes the efficiency equal 1.5 times of Models For Single-wire Processing. 2. Twisting function which can be closed or opened according to the requirements of actual operating needs is attached.